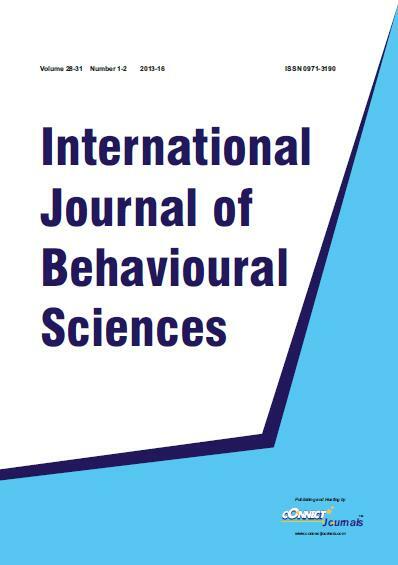 The journal International Journal of Behavioural Sciences (IJBS), was established in 1980 to promote the research in the field of Social Sciences. 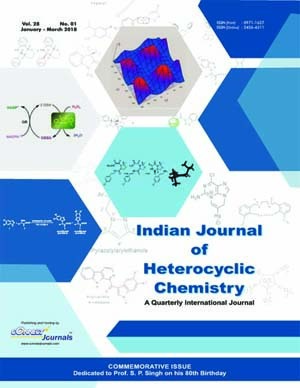 The Journal has evoked highly encouraging response among the teachers, teacher educators, researchers, scientists etc. The journal publishes original research papers / articles, books reviews and research notes in the field of Psychology, Education, Social and Cultural Anthropology, Philosophy, Environment, Sociology and related disciplines. 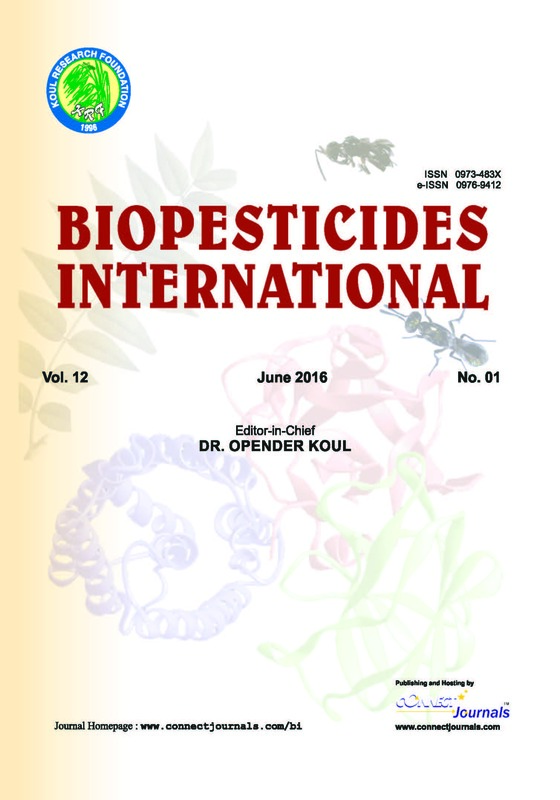 The journal is supported by eminent Advisory Board from different universities. All manuscripts are reviewed by experts of the related field. All publication rights have now been taken over by CONNECT JOURNALS. The journal will be published in Print as well as Online versions.